The consensus seems to be that a social care precept will be introduced by the Chancellor today (although obviously not confirmed). 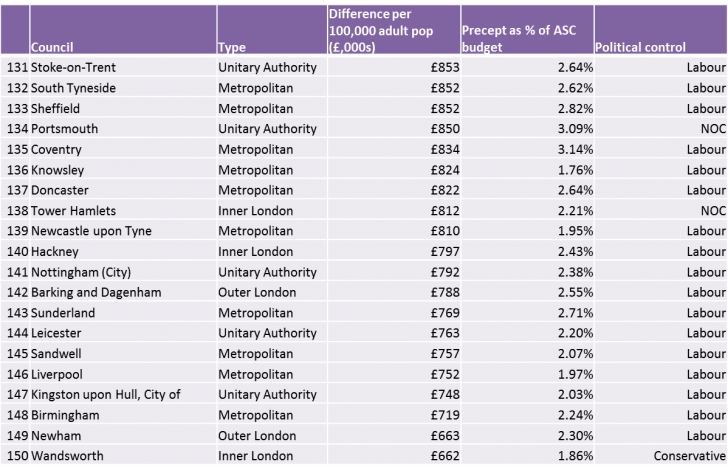 In light of this we have taken the liberty of producing some approximate figures for local authorities in England, of what the precept would be worth to each and what this means in terms of cost per 100,000 of the population. The good people at the LGC published a story on this yesterday evening. 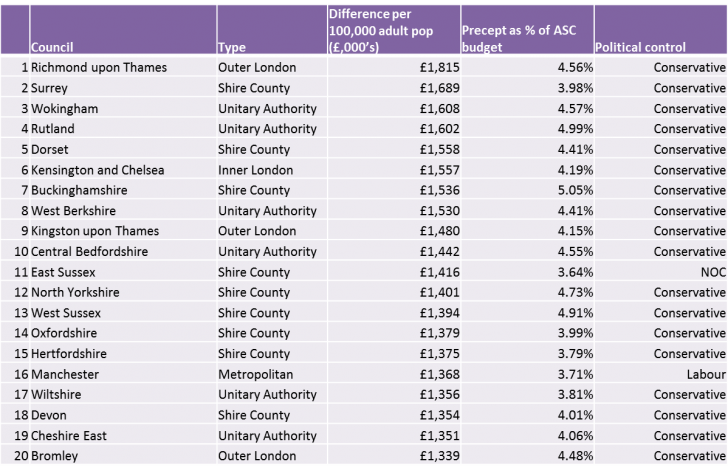 For the base council tax data we used the actual collected amounts in 14/15. 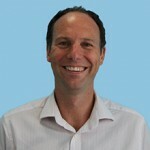 There will be alterations based on this year’s council tax take and any change in an individual authorities tax base. This data is meant to be instructive therefore, not definitive. It is a guide to the possible winners and losers from a 2% precept.